Ministry of Mushrooms has once again brought farmers, restaurants, and foodies together to spread awareness about mushrooms and breast cancer while raising funds for the ICANSERVE Foundation. 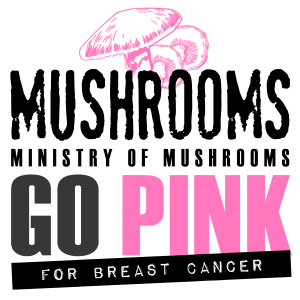 For the whole month of October 2015 the 3rd Mushrooms Go Pink PH Breast Cancer Awareness Campaign will spread some good through great food made with some locally grown mushrooms! In 2013, Ministry of Mushrooms collaborated with 50 well-lauded restaurants and food brands around Metro Manila and the surrounding areas to create and serve dishes with locally grown mushrooms to help raise food awareness for cancer prevention while raining funds for the ICanServe Foundation. “Although it has been a while since Ministry of Mushrooms has operated as a business and we’ve been in the process of winding the business down, our mushroom ADVOCACY continues,” shares Ministry of Mushrooms founder Marco Lobregat. Ministry of Mushrooms is working together with a group of young mushroom farmers, including John Regie Jaminal and Ivan Bagatsing of Perfect Mushrooms and Billy Joel Santos Kabutehan Farms, a Gawad Kalinga enterprise to ensure that there is an availability of locally grown mushrooms for dozens of mushroom dishes being prepared this October. Mushrooms are one of few the natural food sources of Vitamin D and other key nutrients such as Vitamin B1 (Thiamine), B2 (Riboflavin), B3 (Niacin), selenium and potassium, while remaining low in calories and mostly fat and cholesterol free. Mushrooms contain natural substances such as polysaccharides, which stimulate the body’s immune system to fight off infection during times of stress. Breast cancer is a leading cause of death for women and according to the International Agency for Research on Cancer – more than a million develop the disease without knowing it, and almost 500,000 women die from it every year. It is noted in several articles that the Philippines has one of the highest incidences of breast cancer in not just in Asia but globally. “Through the campaign we hope to see the city filled with mushrooms to remind us that the food we cherish can also be what saves our lives and the lives of those who we love around us,” says Lobregat. Ministry of Mushrooms is organizing the event with the support of friends from other Filipino food brands, Casa Empanadas and Chibog (Filipino comfort food restaurant in Daly City, San Francisco, USA) and it has partnered with Booky, ClickTheCity, and Manila Eat UP to ensure everyone can find the participating hero restaurants and their special dishes. This year the number of hero restaurants participating grew even more. 74 of your favorite restaurants and food establishments are joining the Mushrooms Go Pink PH 2015. Take a shroom trip and try out the many great mushroom dishes caringly prepared by some of our country’s best chefs and kitchens. The more dishes you try and enjoy, the more you support the fight against breast cancer, as 10% of the cost of each special dish will be donated to ICANServe Foundation through the Mushrooms Go Pink PH campaign. 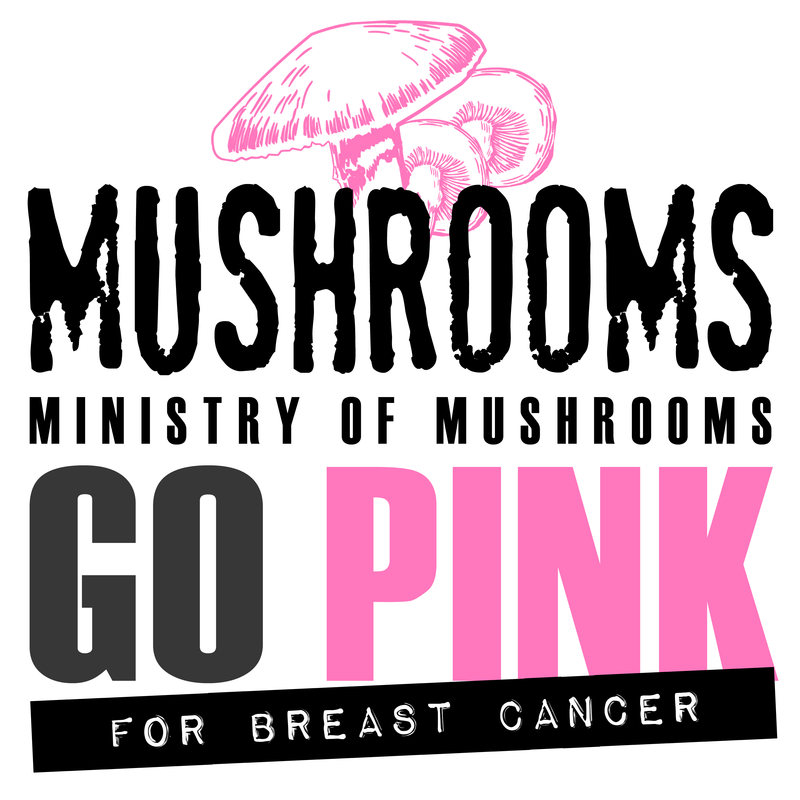 See the list of hero restaurants participating in Mushrooms Go Pink PH year 3 here.